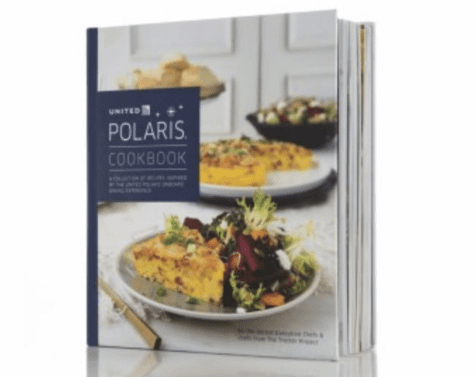 In a rare move, United Airlines is now offering the Polaris Cookbook in a bid to change the bad reputation airplane food has. This cookbook offers over 40 recipes which were created by United Airlines’ executive chefs. 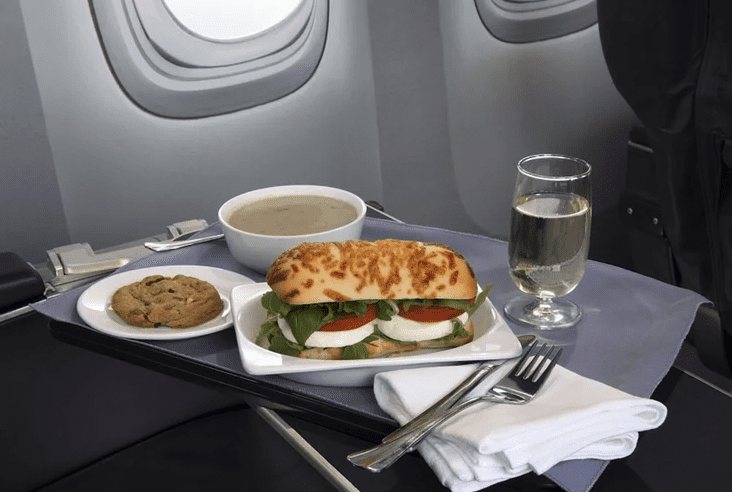 While the food that is served in coach may indeed have deserved its rotten reputation, the recipes in the cookbook are featured in the airline’s business class, so it includes some of the best food on board. One recipe of note is the coconut soup with sambal oelek chicken, a deliciously spicy sauce. Some things that notably do not feature in the cookbook are bagged nuts and cold turkey sandwiches that economy passengers are served. In addition to the United Airlines executive chefs, chefs from The Trotter Project also contributed to the collection of recipes. The Trotter Project is a nonprofit that gives education and cooking programs to students studying to work in the restaurant industry. A portion of each purchase goes back to the organization, so there is another reason to buy the book. The book will cost only $29.99 and can be found online at the United Airlines website. Although the entire concept may seem odd if you’re always seated in economy class, this isn’t the first time that an airline has released a cookbook. Most notably, Southwest Airlines released a collection of its own recipes in 2006. They named this Feel the Spirit, Savor the Fare. We haven’t yet taken a gander, but we love the name! In addition, Delta also published a cookbook in 1987 that was put together by flight attendants called First-Class Meals. It’s a bit odd that the chefs weren’t the ones who compiled it, but maybe it’s really good. Airline meals were significantly different in the ’80s, however, so if you do find it, don’t be shocked if it makes you miss the good old days.